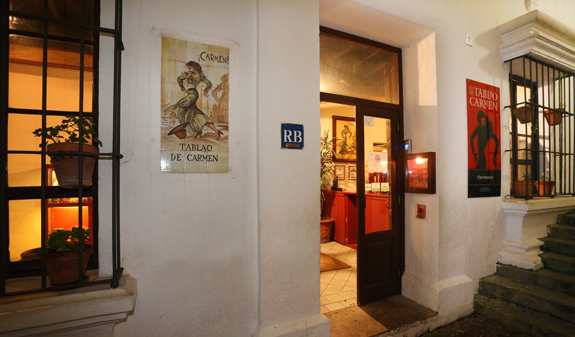 Come to the Tablao de Carmen, the flamenco club that pays tribute to Carmen Amaya, the great Barcelona-borndancer. 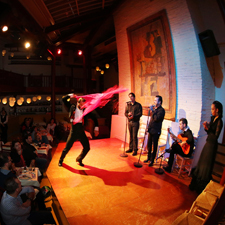 Enjoy a flamenco show while you have a drink, sample some tapas or have dinner… and all in the wonderful setting of the Poble Espanyol on Barcelona's Montjuïc hill. The Tablao de Carmen is located in the Andalusian Quarter of the Poble Espanyol on Montjuïc, a unique visitor attraction created for the 1929 International Exhibition and a showcase for the wealth and variety of Spanish architecture. 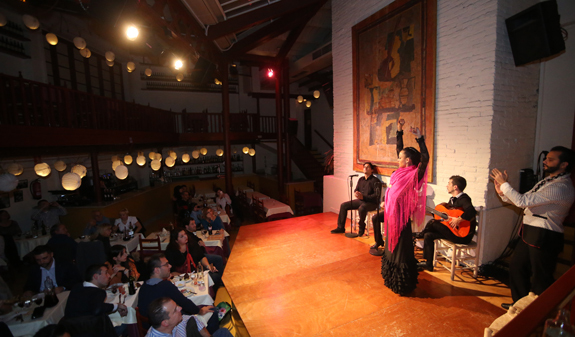 The great flamenco dancer, Carmen Amaya, made her debut at the Poble Espanyol during the inaugural ceremony of the exhibition. 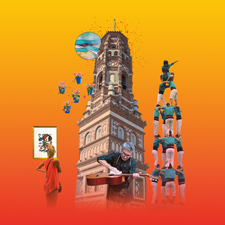 The show lasts an hour and offers a dynamic staging of the different strains of flamenco so that the audience can discover the wealth and variety of this art, which has been included on the UNESCO Intangible Cultural Heritage List. Music, singing, dancing, happiness, sadness and sensuality, all human feelings, are reflected through flamenco. Option 1: drink + show. 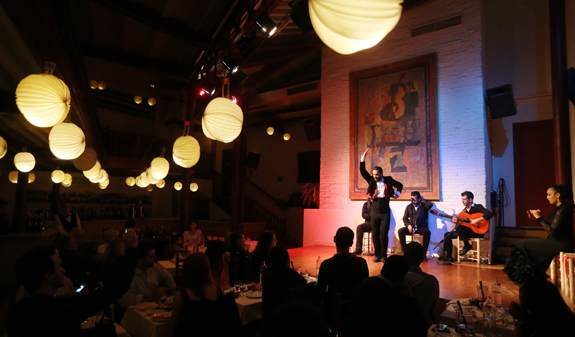 Option 2: dinner + show (a choice of 5 tapas, main course, sangria or wine and water, dessert and coffee. The children's menu includes a soft drink and ice cream). Option 3: tapas + show (6 tapas, sangria or wine and water, dessert and coffee). What does your booking include? 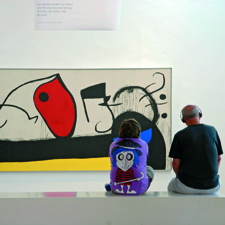 Admission to the show with drink, tapas and dinner, depending on the chosen option. 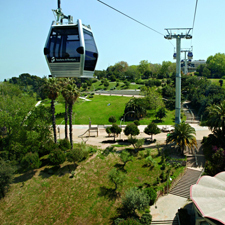 Free admission to the Poble Espanyol on Montjuïc. first session - dinner at 6.15pm and show at 7pm. Second session - dinner at 8.45pm and show at 9.30pm. Address of the Poble Espanyol: Avinguda Francesc Ferrer i Guàrdia 13. Barcelona. Metro L1 and L3, Espanya station. 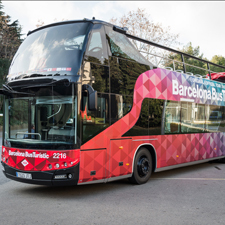 Buses 13, 23 and 150.